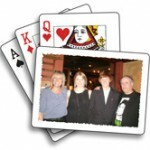 Playing with a Personalized Playing Cards in game of cards is More Fun! Looking for a unique, memorable and affordable gift that will be used in card game and kept forever? 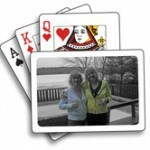 Deal yourself a handful of memories. You can use your own are work or are work of your choice on it. You also can visit our gallery page to see what others have done. Why not customize every card? 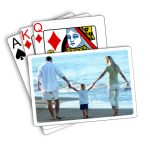 Click Order Now to build your personalized deck! 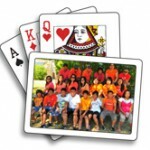 How Many Cards in a Deck? 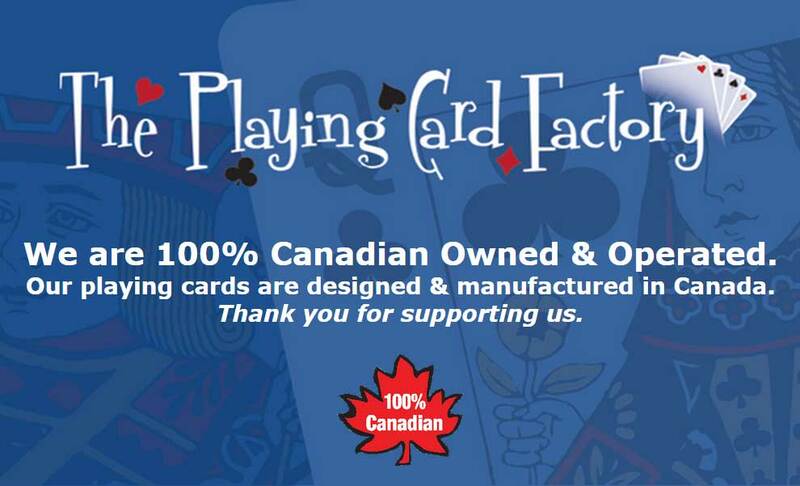 The Playing Card Factory provides easy-to-order Canadian made custom playing cards. 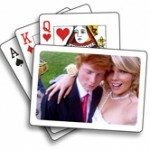 Upload your photos in minutes. 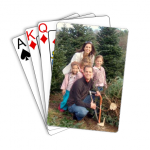 Your personalized playing cards will be the best deck of cards you ever owned!